This All Points 26-2051 3.40 mm orifice is a perfect fit for compatible cooking equipment. Replace a broken or worn out orifice to ensure your unit operates properly. 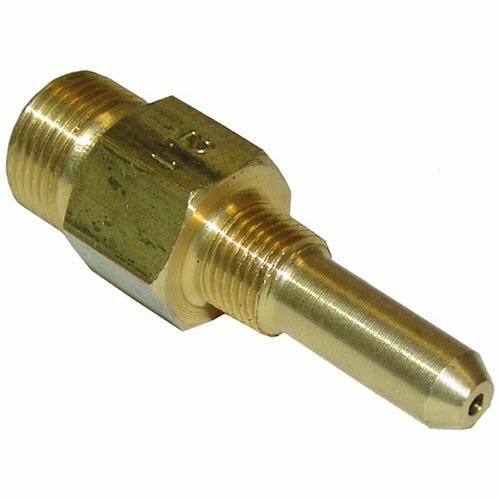 All Points 26-1100 Brass Hood Orifice; #40; 3/8"-27 Thread; 1/2"